Shimano makes a wide variety of storage options for all of your fishing equipment. They recently updated most of their line and their new products are very nice. 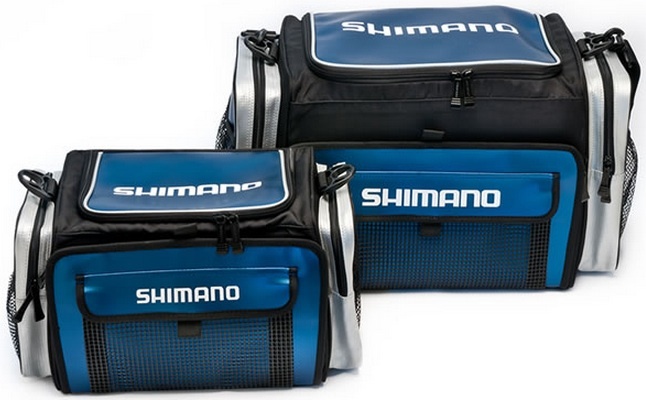 Shimano sells surf bags, backpacks, duffel bags, reel bags, tackle bags, and jig bags. All bags are of the highest quality and have the Shimano stamp of approval. If you are looking for a great storage option for your fishing tackle, take a look at what Shimano has to offer. Shimano Storage Bags and Surf Bags are really nice!